2018 seems to be a lucky year for our celebrities. 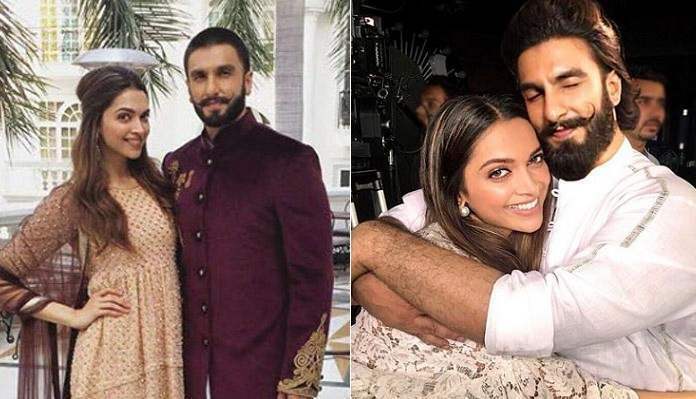 While there are some who tied the knot recently, there are others who are ready to embrace parenthood and welcome their little ones in their lives. 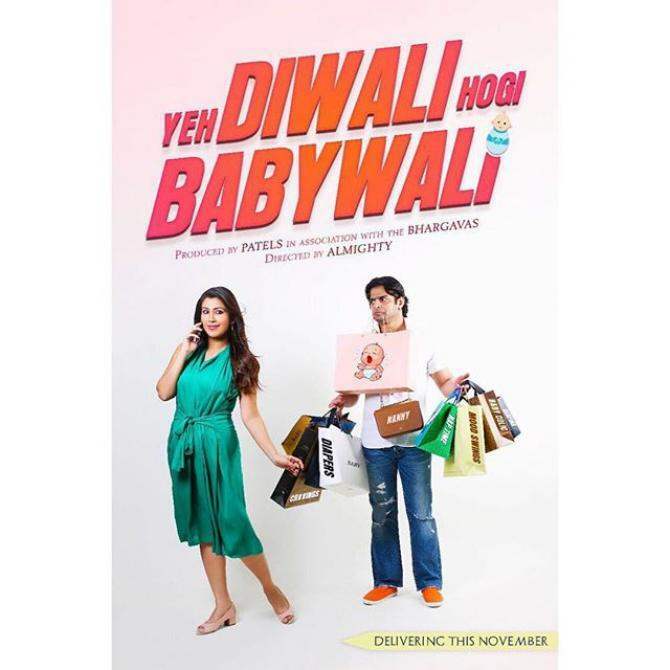 It was only recently when popular celebs like Shahid Kapoor, Neil Nitin Mukesh and Sania Mirza announced the good news of expecting their little bundle of joys. 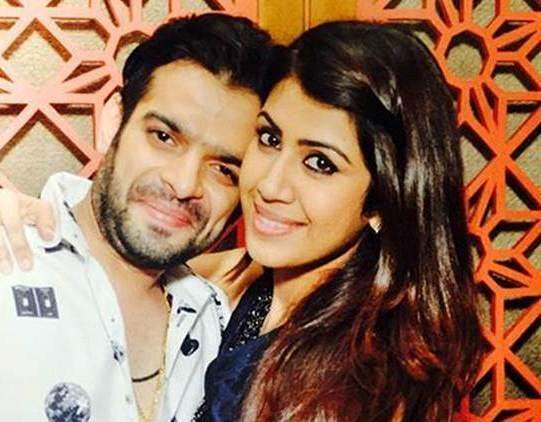 And now as per recent reports, TV actor, Karan Patel is soon going to join their brigade. 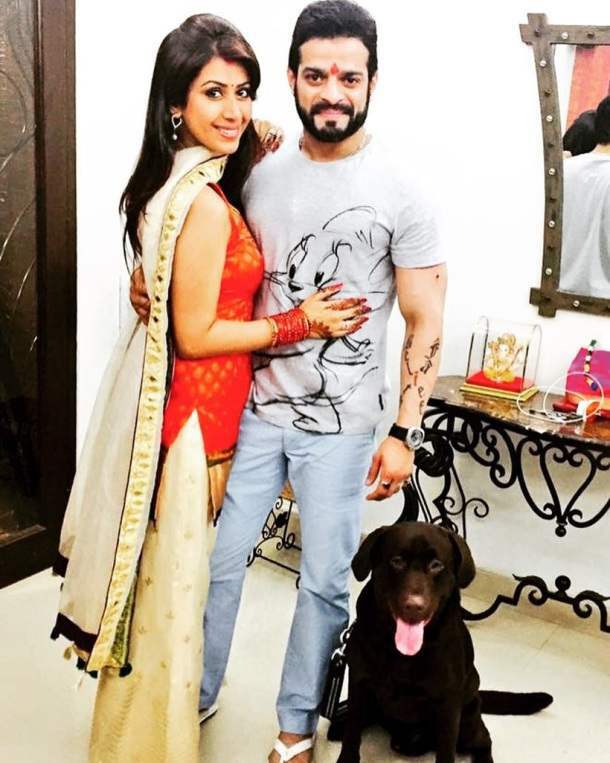 The ‘Yeh Hai Mohabbatein’ actor, who tied the knot with wife Ankita Bhargava in 2015, is expecting his first baby with her. 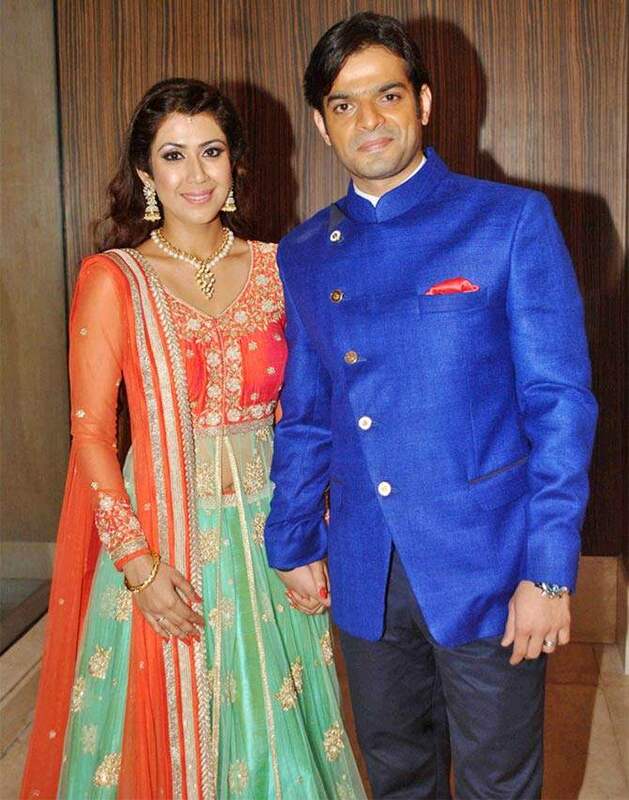 Rumours about Ankita being pregnant had been doing the rounds for quite some time but earlier Karan had dismissed all such speculations. A few days back, we had come across the first pic of the two from their maternity photo shoot that was doing the rounds on the social media. 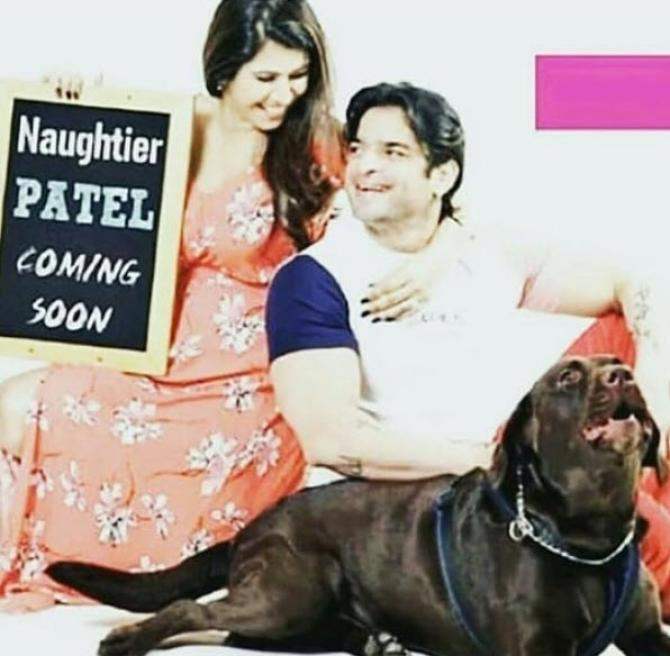 In the picture, while Ankita was holding a chalkboard on which “Naughtier Patel coming soon” was written, the daddy-to-be was all smiles. The family picture also included their baby pet Naughty. Karan, who will soon turn a father, has a lighter work schedule now and reaches home by 8:30 at night to spend some quality time with wife Ankita. The mommy-to-be is in her second trimester and the baby is due in November 2018. Congratulations to the cute couple and more health to the mommy-to-be! Next story This Budding Actress To Play Abhishek Bachchan And Priyanka Chopra’s Daughter In Shonali’s next! Previous story After Sonam Kapoor, Hubby Anand Ahuja Changes His Name And Breaks The Stereotype!